As summer turns to fall, my closet full of coverups gets replaced with capes… and fur vests… and blouses… and blazers. And since I’m not traveling for weeks or weekends, I get back to the gym to repent for all the rosé and grilled everything (you know, when you try to be healthy and go for something grilled, but then eat enough for three of you). I also switch up my beauty regimen as the weather changes. 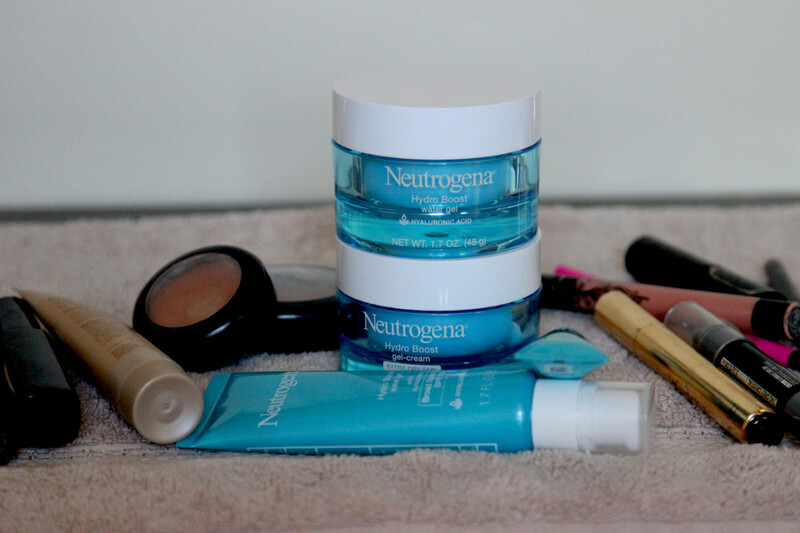 This year, I’ve partnered with Neutrogena to share a skincare system fitting for the change of seasons, and perfect to prep your canvas for all those gorgeous fall makeup looks. #1. 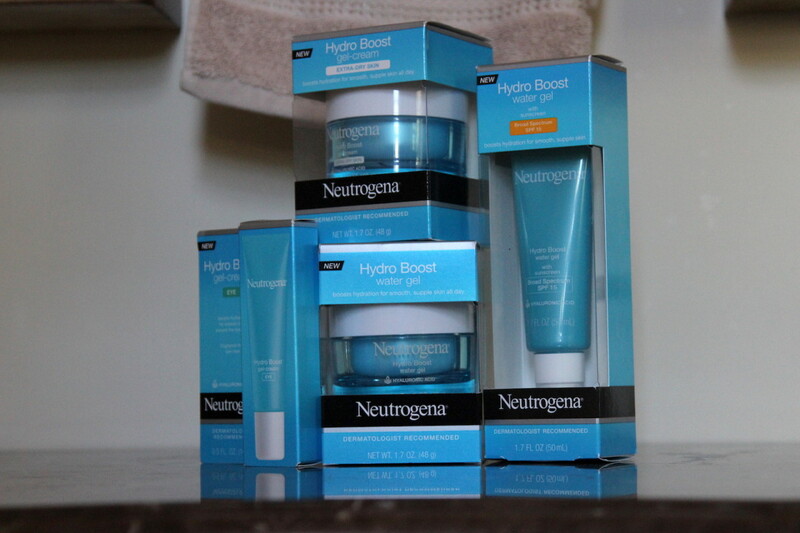 I had already been using the Hydro Boost Water Gel with Sunscreen Broad Spectrum SPF 15 this past summer and since all these products work together, it takes out the guesswork. It’s also not 8,479,106,325 steps. After cleansing, you use the water gel with SPF in the morning along with the eye cream. In the evening, you pick the non-SPF water gel or the gel-cream (if you’re really needing extra hydration) plus the eye cream. Easy. Breezy. #2. 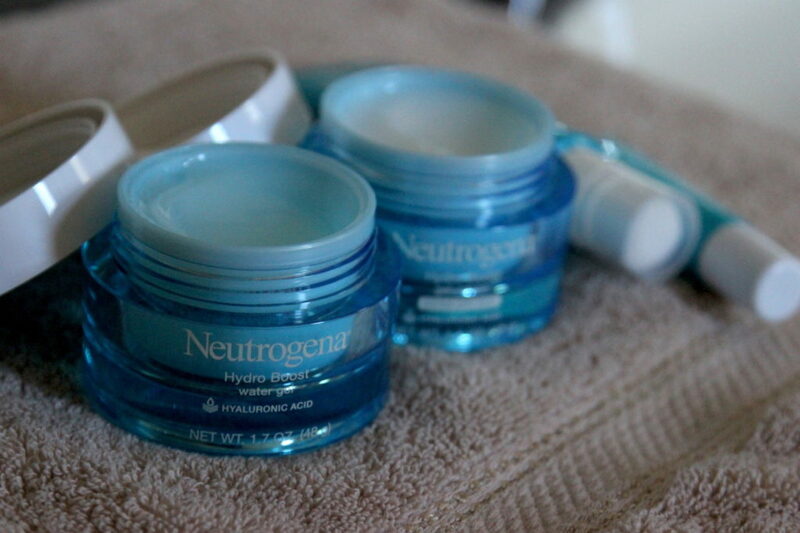 It contains hyaluronic acid. 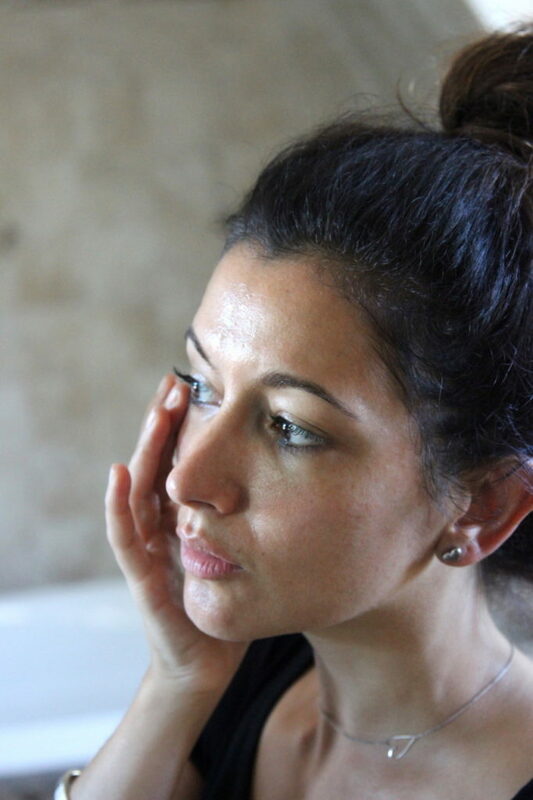 This magic ingredient is MAJOR KEY to beautiful skin. So if you’re around my age and you don’t have visible or deep wrinkles yet but you’re starting to see changes, this will help with any lost bounce or suppleness to the skin by retaining water. And if you’re younger, like the age of my interns or assistants, it’s your secret weapon for those #nomakeup #iwokeuplikethis #flawless #selfie #goals. For reals. #3. I’ve said it a thousand times and it still bears repeating. The better the skin, the better the MAKEUP. And the less you need of it. So if you don’t have the time or desire for a full face, you’ll still look great and, more importantly, FEEL confident. And if you do want to go for the works, your skin will be primed for it. The Hydro Boost line is not overly rich or creamy to the point where your makeup won’t settle properly or where it will disappear over time. 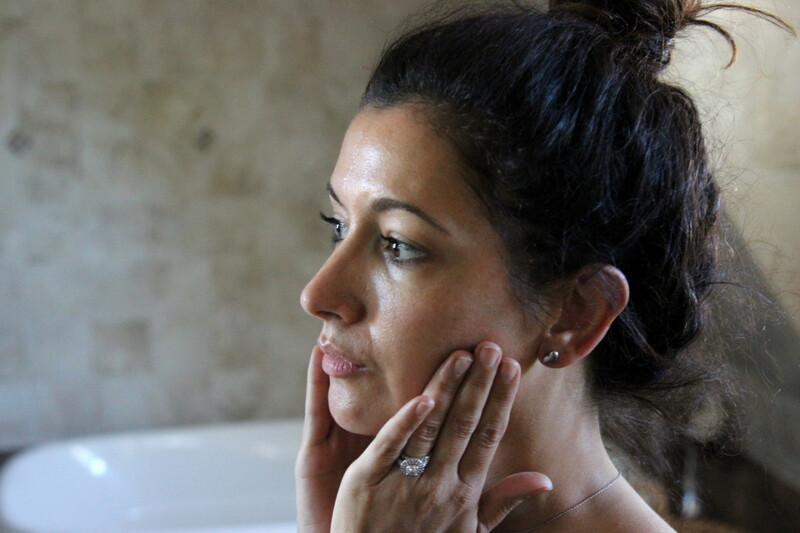 The formulas are all gel or gel-cream and your skin will drink them up. 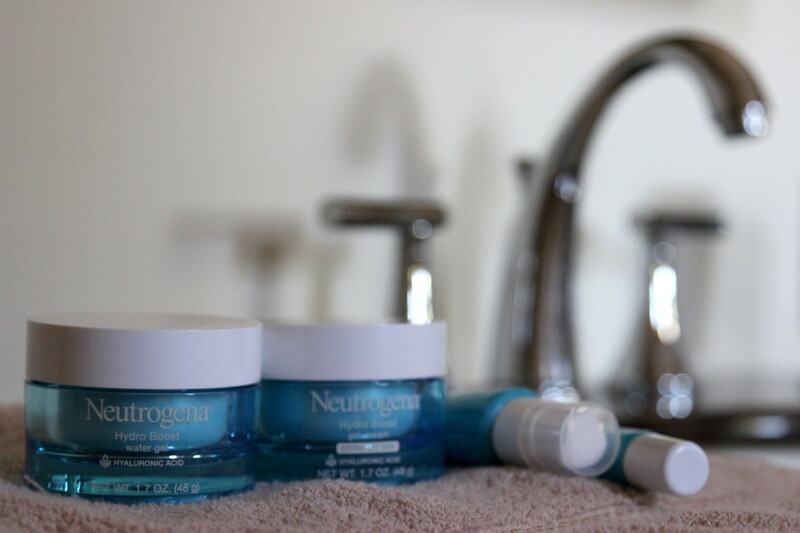 It’s serious hydration but without greasy or oily residue. Making it a perfect primer. So if you want skin that looks healthy and fresh, check out the line. And all this for drugstore pricing! The Hydro Boost Water Gel with Sunscreen is $18.99, the Hydro Boost Water Gel is $17.99, the Hydro Boost Gel-Cream for Extra-Dry Skin is $17.99 and the Hydro Boost Gel-Cream Eye is $17.99. Want to try it for yourself?? I’ll be hosting a giveaway on my Instagram where one lucky winner will win the Hydro Boost collection. NOTE: This post is sponsored. All photos are property of DIVAlicious. 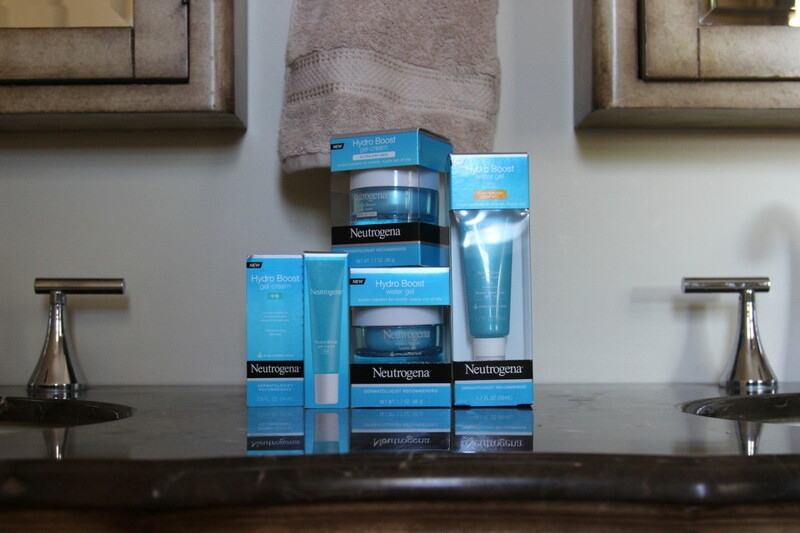 I have always been a fan of Neutrogena products and will definitely give these products a try! Is it sold on Amazon? Yes, you can get it on Amazon or at any major drugstore. Do you prefer to buy beauty online? ?